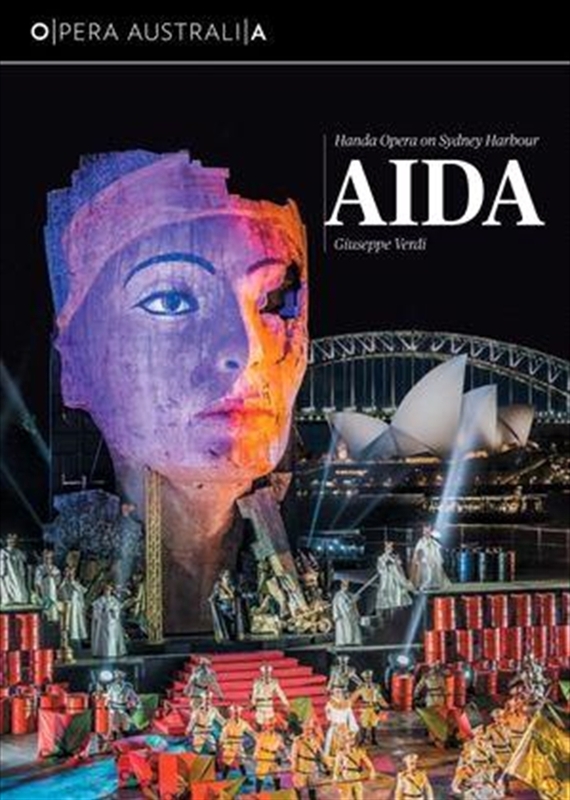 World-class opera in a spectacular setting: Opera Australia’s Hand Opera on Sydney Harbour returns with Aida, in a lavish production that captures the grandeur and majesty of Ancient Egypt as never before. With Sydney Harbour, the Opera House and the Harbour Bridge as a backdrop and brilliant fireworks lighting up the night sky, Verdi’s thrilling music rings out in blazing glory, from the soaring passion of the aria ‘Celeste Aida’ to the splendour of the ‘Triumphal March’. Latonia Moore stars as Aida, the Ethiopian slave girl secretly in love with the commander of the Egyptian armies. As Egypt prepares to march on Ethiopia, Aida faces a terrible choice: to save her country, she must betray the man she loves.